The faculty office, headed by the Executive Dean and the Faculty Manager, carries out the central governance, administration and strategic direction of the faculty. 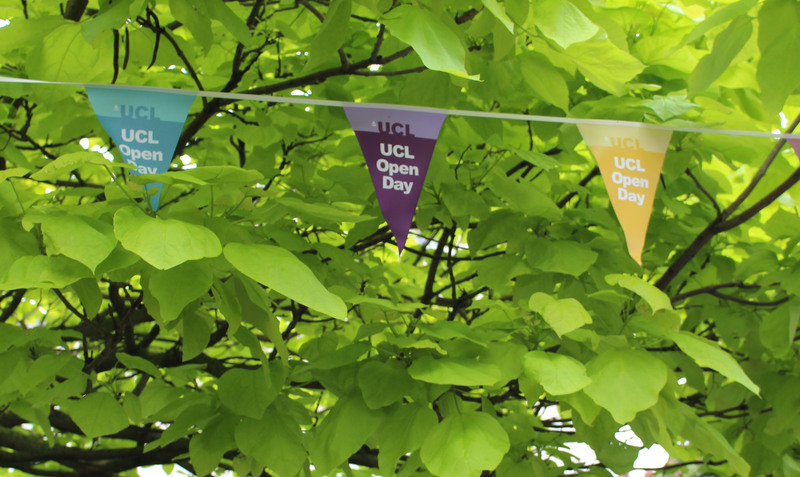 It also runs the Natural Sciences Degree, the faculty's cross-departmental undergraduate programme. This committee has overall responsibility for undergraduate degrees offered by the faculty and its departments. Membership: Representatives from all departments; chaired by the Faculty Tutor. This committee has overall responsibility for postgraduate degrees offered by the faculty's departments. 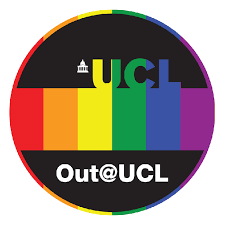 This committee coordinates the faculty's work with that of UCL Library Services, ensuring that the academic needs of the faculty's academic staff and students are met. Membership: Representatives from all departments and the Mathematical & Physical Sciences subject librarian; chaired by the Faculty Tutor. Meetings of the heads of all departments in the faculty plus other key staff members, to discuss strategy and management of the faculty and its departments. Membership: All heads of department from the faculty, the faculty manager, school finance director, school research facilitator, faculty estates manager, faculty HR manager, faculty communications manager; chaired by the Executive Dean. The Built Environment, Engineering, Mathematical & Physical Sciences School (BEAMS School) is an umbrella structure that coordinates the work of the faculty, along with the Bartlett Faculty of the Built Environment and The Faculty of Engineering Sciences. Certain key functions are carried out at this level. These include overall responsibility for finance and budgets, as well as research facilitation.